It's another Friday, and you know what that means… Cat girl Friday! Yeah, that's right! 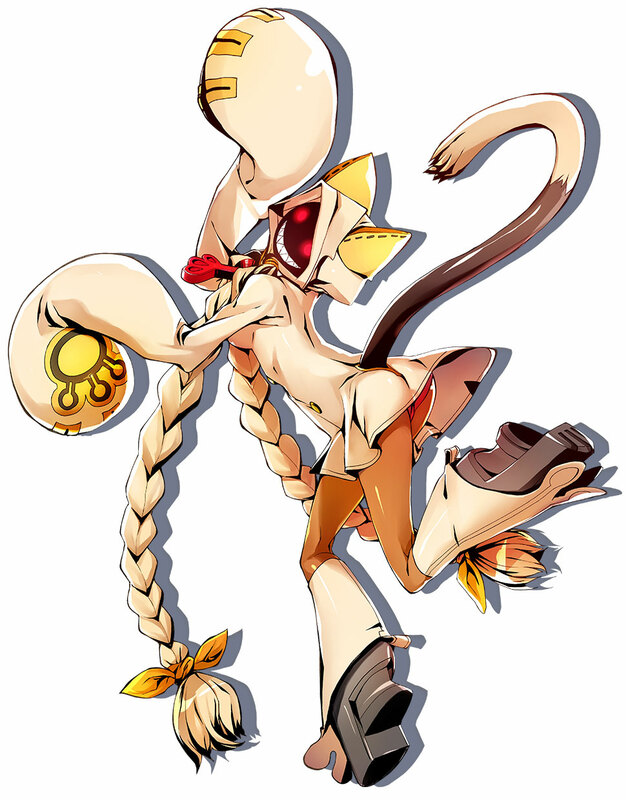 This is where I get to post all my favorite pictures of my lovely cat girl waifu, Taokaka! Dang, just look at that cutie! But seriously, you should know what Fridays mean, coming from me at least. 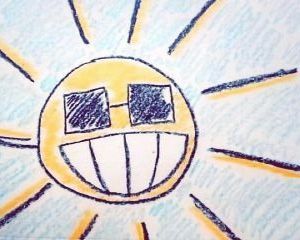 Flash games! Three of them! No theme, as usual, but that's alright. Flash games are fun games, and that's what we're all here for, right? Fun! I won't lie, Coloruid is a game that I now have a special place for. 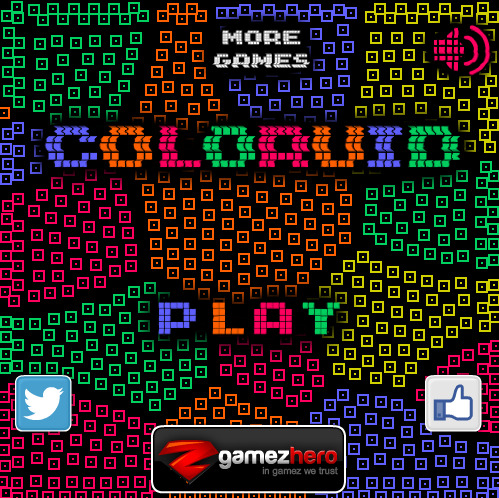 It's a quaint little puzzle game all about colors. The whole goal of the game is a simple concept that relies on clever level design (aka the best kind of puzzle game). In each level you're given a selection of blobs, a specific amount of moves you can make, and five colors: blue, pink, orange, green, and yellow. You select a color and change the color of a blob to the one you selected, with the goal being to make all the colors become one. It's an interesting concept that, despite it's simplicity, works quite well. It's a puzzle game that has technique to it. It involves a systematic way of connecting different blobs of the same color. You try to look at which color connects all the separate blobs of a different color. You start to see the pattern for each level and trace it until completion. Some levels are a breeze with this technique, but others can still be a decent challenge. I did manage to complete all 16 levels, but there were a few that I spent quite a minute on. The aesthetics are a rather bizarre mixture. On the visual side you have really cool, neon vector graphics, but on the musical side you have a calming acoustic guitar loop. Don't get me wrong: I love both of these, but more so separately than together. I absolutely adore vector graphics, and the little squares of it have strangely fluid animations that are really fun to watch. The music is also something that I wholly adore; the calming array of acoustics is so lovely, which is pretty fitting for a puzzle game. They clash a bit awkwardly, I'll admit, but I let it slide because it's a puzzle game all about colors; the visuals brilliantly add the color, and the music quaintly adds a calming atmosphere for the puzzle aspect. Infected Blood is your stereotypical zombie game. You're all alone, facing the horde, doing menial missions along the way. It's from a top-down perspective, with you using the w,a,s and d keys to move and the mouse to look around. A simple system, but it works. You start off with a melee weapon, but soon work your way up the scale of firearms. 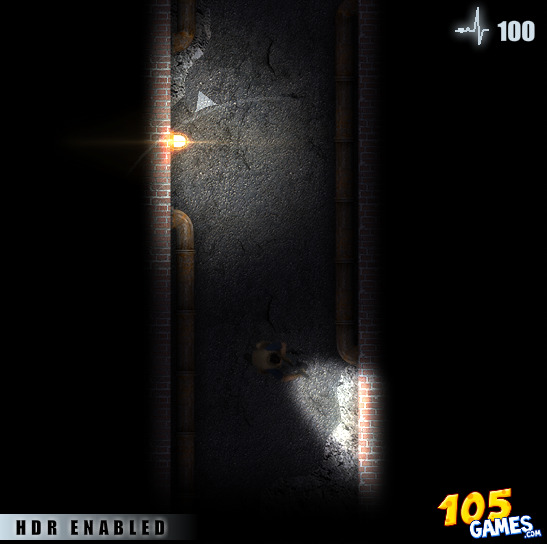 The general level pattern goes like this: regular level -> sewer level -> new weapon -> repeat. You can't switch between weapons, but that's alright considering they all have infinite ammo. The only true upgrade with weapons is the rate of fire getting faster. Zombies come in a few different types, more getting introduced as you complete more levels, and each taking different amounts of bullets to kill. It's top-down, so it's not exactly like you get pop head-shots. My thoughts on the aesthetics somewhat sum up my thoughts on the whole game: while it's not exactly groundbreaking or too terribly fun, it's a solid game that doesn't do a lot wrong. It plays it safe with a lot of things, and while that does make for a decent game it also makes for a pretty forgettable one. Don't get me wrong, it does some things quite well. For example, the noises zombies make is actually pretty scary when coupled with limited vision of the flashlight mechanic. Other than the few things like that? Solid, but not too impressionable. Birdcage is an interesting little game. 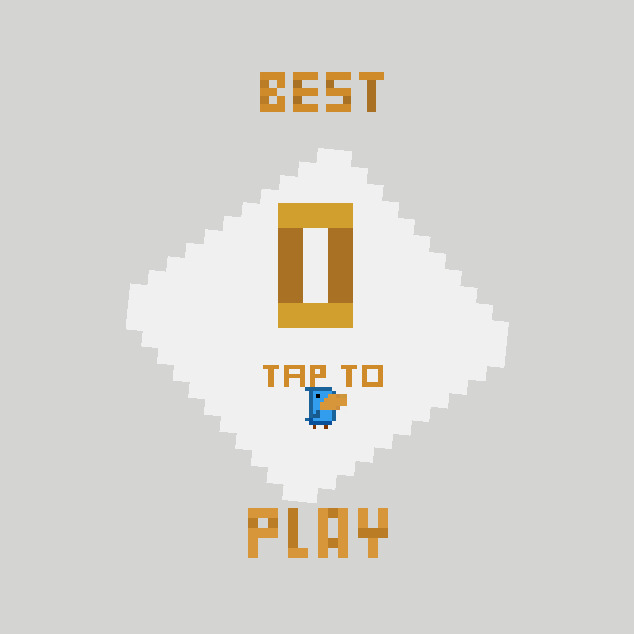 Similar to Flappy Bird yet at the same time not, Birdcage is a simplistic, one-button, skill-based game. You're in a single room, automatically bouncing back and forth. The only thing you have any real control over is the height of the little bird you control, and even then you can only control is Flappy Bird style, with height only being added incrementally as the button is pressed each time. The real trick is timing it so that you don't hit any of the moving spikes moving along the walls, ceiling, or floor. It doesn't seem that hard, but as I played it I just kept losing over and over and over, and so quickly. The spikes move really fast and cam come out of nowhere, but have something of a back and forth motion to them. It makes for something of a predicting game, which i like. There's also the goal of collecting yellow and blue diamonds for actual points, but honestly I feel like surviving is the true meat of the experience. Aesthetically, this game falls a tad flat. The 8-bit visuals aren't bad, despite a somewhat bland color pallet, but the whole audio end of the aesthetics is nonexistent. The mechanics already leave an ephemeral impression, and the aesthetics leave it feeling quite unpolished, almost to the point of seeming unfinished. Then again, the developer didn't even put themselves on the work, so maybe it is an experimental work in progress until they make some products a tad more ship-shape. And there you have it: three flash games, all somewhat short but all an interesting thing to look at during the short time. I kinda ended up reviewing them in order of which one I had the most fun with to the one I played for the shortest amount of time, but hey, maybe you'll enjoy them in a different order, huh?